Can my yard owner sell my horse if I get into debt? Can your horse be sold if you fall into debt? Here's solicitor Rebecca Stojak to explain all that you need to know. Q: I've fallen behind on my livery fees and the yard owners say they're going to sell my horse to pay the debt. Can they? 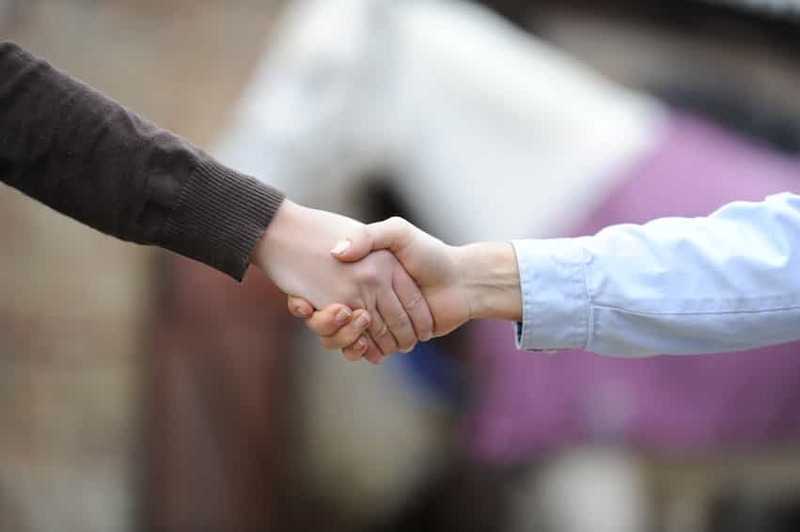 A: If you have a written contract or agreement with your livery yard you should check this to see if there's anything in it that confirms that if you fall behind in your livery fees by a set amount, or for a set period of time, they can keep your horse as security for your debt, or sell your horse to cover your debt (known as a lien). This would be an express term in a contract. It's possible for the terms of your contract to be created by what you say to the livery yard and what they say to you (an oral contact). This could also be evidenced by emails or messages between you. Alternatively, your contract could be made up by things you've done in the past. For example, if you've fallen into debt before and allowed the livery yard to sell your horse to cover the debt (this is called a contract implied by custom and practice). What if you don't have a contract? If you don't have any agreement that confirms what happens if you fall behind on your livery payments, there's no automatic or implied legal right for the livery yard to sell your horse. They could write a formal letter, giving you a set period in which to pay your debt. Normally this is 14 days, after which they could issue court proceedings against you. Alternatively, they could issue a statutory demand for the debt if it is £5000 or more and potentially start proceedings to make you bankrupt. To avoid the livery yard starting any form of legal proceedings, I'd recommend trying to talk to them and come up with a reasonable payment plan that you can afford. You should also consider having a written document that sets out what has been agreed so as to avoid any misunderstandings. This will save you both a lot of time and potential legal fees if the dispute continues.